Avalon Rays returns to Soul Deep and brings his silky smooth, atmospheric, and lush textures with him. 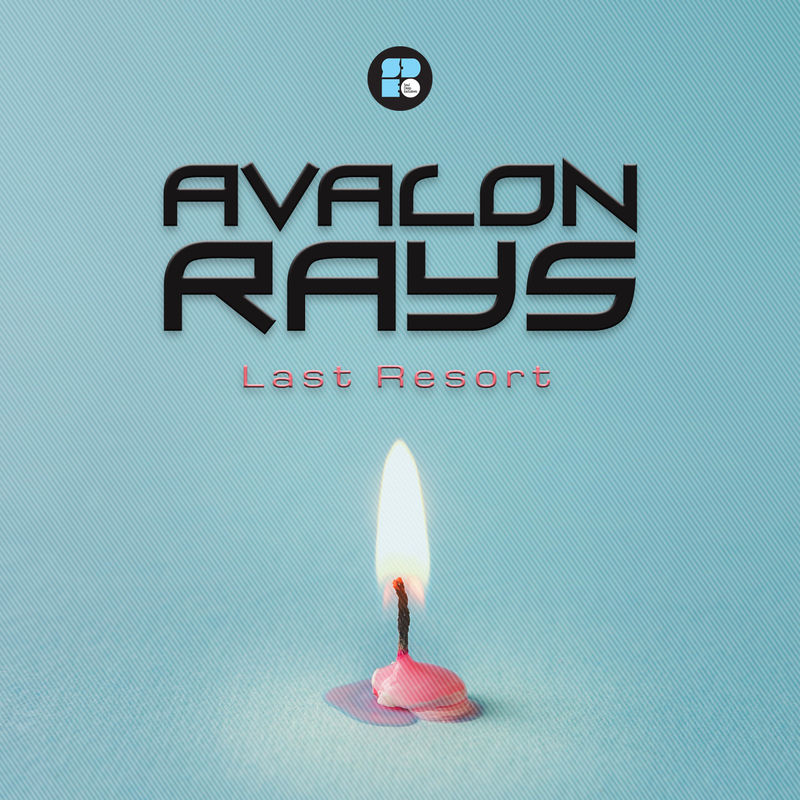 The Last Resort EP kicks off with the melancholic, but uplifting sounds of “Last Resort.” The track features heartfelt piano chords, light ticking high hats, snappy drums, fluttering synth patches, and a smooth sub bassline. The second track, “Joybringer,” brings a little more of the deep sounds, for those that like well composed, thought provoking music. The track opens with lush piano keys, eerie strings, and distant sounding vocal efx. When the song hits the break, the bassline melts into the track, it blends with the steady drums to create a smooth ride from beginning to end. “New Sensation”, is up next and takes a bit more of an uplifting feel to the dancefloor. The beautiful piano chords set the backdrop during the introduction, but when the drop hits the song takes on an energy of it's own. The underlying sub bassline rolls along under the snappy drums, while the vocals belt out about feeling a new sensation. “Passages,” is a epic journey from beginning to end, leaving the listener wanting more. The track starts off with lush piano chords and crying seagulls, creating the perfect backdrop for what's to come next. When the drop hits, the filtered Reese style bassline rolls along under the stunning musical elements, while the drums snap along in a unique pattern that make the song a head nodding masterpiece. The vocals in the track drift on top of the groove and add the overall effect of the tune. Overall, Avalon Rays has demonstrated his ability to compose a wonderful set of tracks worthy of gracing your headphones or the dancefloor. Deep! !